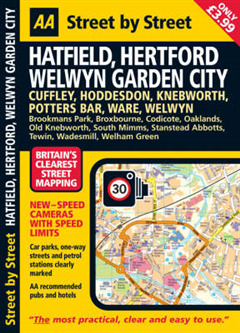 "Street by Street Hatfield, Hertford, Welwyn Garden City Midi" has been fully updated, in a handy glovebox size. 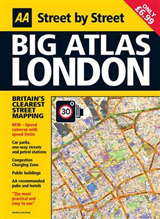 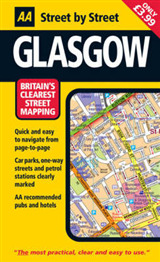 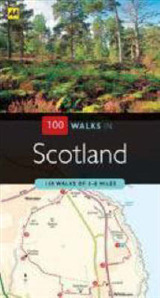 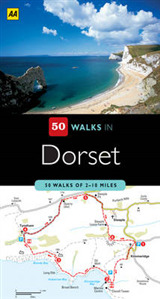 Quick to navigate and easy-to-use, the maps clearly show AA recommended restaurants, pubs, hotels, one-way streets and car parks. 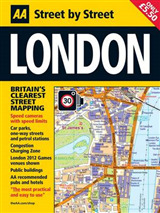 Featuring a clever use of colour to ensure it can be read under street lighting, and National Grid referencing, "Street by Street Hatfield, Hertford, Welwyn Garden City Midi" is all you need to keep you on the move.